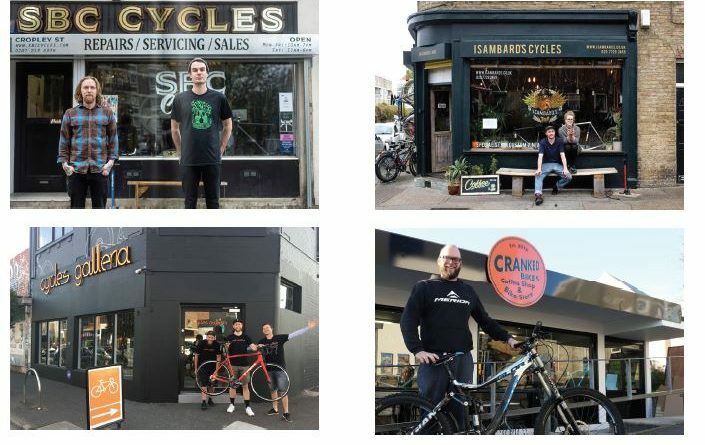 How to get a job in the bicycle trade - and what to expect when you do. How to get a job in the bicycle trade – and what to expect when you do. If you’re at the start of your working life, a great place to start is in store. This could be a chain like Halfords or Evans, or it could be a local IBD. 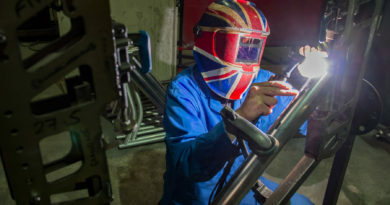 Wherever you end up in the cycle trade, having spent some time on the shop floor is an invaluable grounding. If your local store or chain outlet is not hiring right now try putting a CV in on spec. Especially if you currently have a full-time job or are in full time education. And be prepared to work weekends and holidays. By happy coincidence the peak workload for most stores is weekends and summer time. Starting off part-time could give you a grounding, without the risk of giving up whatever else you’re currently doing (as job security isn’t great in retail right now). Let’s say you’re midway through your career or approaching retirement. Take a look at the skills you have such as accounting, customer service, logistics or a practical/mechanical trade and ask yourself how these can be transferred sideways into the trade? Training as a mechanic seems a sure fire bet to work anywhere, anytime – my stores are constantly asking me “if I know any good mechanics”. I trained in marketing and taught myself how to build websites. So, after some casual and part-time work in a local store, my first full-time position was looking after the website, brochures, trade stands and advertising for a mid-size wholesaler. Positions in the bike trade come and go rapidly. Your CV needs to be ready to go and you need to apply quickly. Like many aspects of the bike trade, things aren’t always simple, joined up or in one place. You may want to subscribe to social media feeds too. Right now a leading London store and a global component manufacturer are hiring. But you won’t have seen an ‘official job ad’ anywhere. Quite likely they have regular store rides, so head out with them and understand what they are all about. Get to know what the good points (and more importantly the frustrations) of their jobs are all about. Have a think whether you really want to go down this route. Some cycling knowledge useful, but not normally essential. 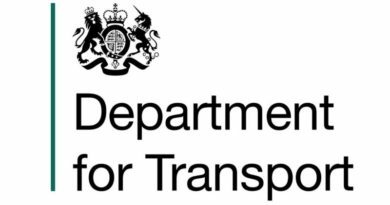 Being a cyclist and/or having a knowledge of the industry helps a lot in these roles Being a keen cyclist and having a deep understanding of products and cycling culture is important here. This is important when you look at the variety of roles shown in the chart above. Some are 100% about bikes and are completely immersed in cycling culture. While others are technical or professional and effectively require very little knowledge of cycling and cycle products. Like most things in life the majority of positions are a mixture or somewhere between the two extremes. (7) Be prepared to be flexible. As soon as you are into the cycle trade you are likely to be asked to get involved in all sorts of other activities. You might find for example that if you start in a warehouse, you’ll sometimes be asked to take customer services calls or attend shows and build the stand. A few years down the line, you find you’re taking all of the customer service calls and organising the office database and starting to be involved in administering the website. But every now and again you pile into the warehouse and pack a box on a busy Monday. 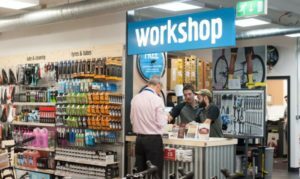 If you’re keen, flexible and willing to learn the cycle trade is a great place to get your foot in the door and then broaden your horizons. Of course if you join a larger company (like Halfords or one of the major national chains) you might find there are structured career paths from the store or central warehousing to the offices. They might take you through merchandising and staff training roles, to assist manager, store manager, regional management. Or maybe head office buying or marketing. Again have a think about your skills and personality, do you prefer a structured and organised environment or something that’s more ad hoc and flexible? You may have incredible IT skills or a superb established career with a blue-chip company. The bike trade welcomes your skills, but at the same time is a very different and often peculiar beast. 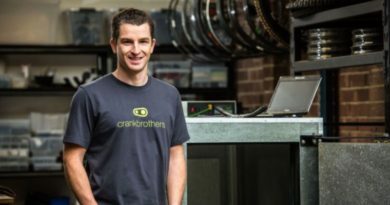 We’ve seen plenty of ambitious corporate achievers come into the cycle trade, especially during the 2012-2014 sort of boom. Not all of them stuck around when the realities of the trade were perhaps not quite as they expected. Those that have seem to have one thing in common, a willingness to adapt. If there is a particular company or small group of companies you wish to work for (because your ambitions and skill set are close match) then by all means drop your CV in the post. But, blanket mailing 50 companies with the same letter is unlikely to yield a result. Selectively contacting a small group of companies with a targeted proposal may get you something. Quite likely it won’t be what you wanted or expected but that’s the nature of the bike trade. Go with it. You won’t be able to work “just the bikes that you like”. Then there’s the bicycle shows – NEC/XL/Rouleur – a 5 minute “hello” and dropping your CV is fine – just pick a quiet moment, ask who the right person to speak to might be and don’t overstay your welcome. The staff are there to sell stuff. 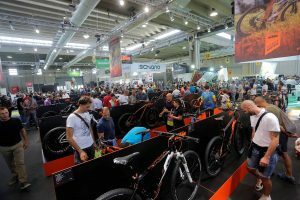 Once you have a position in the cycle trade, you can visit trade shows, such as Eurobike, CoreBike or The Bike Place. That’s when you really start learn what it’s all about. As one very successful business owner put it to me recently “I expected to be successful, but I never expected to have to work as hard as I have”. Keep in mind, he’s the boss. He can choose how much effort to put in every day when to come to work when not to come to work and everything else in between. For everyone else it’s pretty much the same, there is always something extra you could be doing, there is always someone who needs a hand. And things are never as easy as they look from the outside looking in. 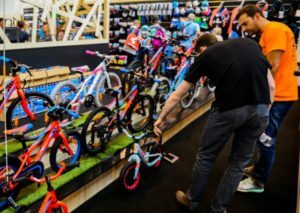 The bike trade is no place for the fainthearted. It’s not easy going, quaint or a place to put your feet up and retire. If you’re aiming at a “Back-of-House” role like finance or logistics, these roles will have all the same targets, responsibilities and challenges that they would outside of the trade. But with the added complication of it being the bike trade with all the peculiarities that can entail. I admire these folks who just seem to calmly “make things work”. Bringing order from chaos and keeping the rest of us on track. Thank you! The more “Front-Of-House” your role is, the more technical knowledge about cycling and cycling products you will need. What also goes hand-in-hand with that is more interactions with bike stores and/or with consumers. So that also means customer service skills and the ability to listen to people and resolve their queries and concerns. These are more active and on your feet types of role. These are more often the roles I’m asked about. They kind of look exciting. And they are, at times. But, for the most part, it’s early starts and budget airlines. Cold mornings in poor weather. Sharing rooms and shifting boxes. Answering the same questions 50 times. Sorting out problems and apologising for mix-ups and mess ups. Working weekends and missing the family. Financial sacrifices and careful planning. Fixing things, endless patience and remembering why you’re doing it all in the first place. Welcome on board, it’s great and I wouldn’t swap it for anything else in the world. Take a look at the latest jobs here. In the meantime, while you’re looking, please don’t open a web business in your garden shed called “Widgets”. It will just irritate all the people you want to work with. And cost you a load of money. And make no profit. And annoy your “spouse with a better job”. Plus, it’s all been done before by hundreds-of-hopefuls-before-you and you’re 20 years too late for that.